Pia and Steffi discuss Death Metal and related genres, borders to this genres and what effect Death Metal has on them. When people ask me (Pia) what kind of music I’m listening to, they are often surprised by my answer: Death Metal. It calms me down, I can release stress when listening to it (Steffi does Yoga while listening to Death Metal) and it always changes my view on problems, situations and life itself. Same to Steffi, so we had a very good conversation about what Death Metal does to us, where the genre ends, what is typical for it and which bands we enjoy listening to the most. 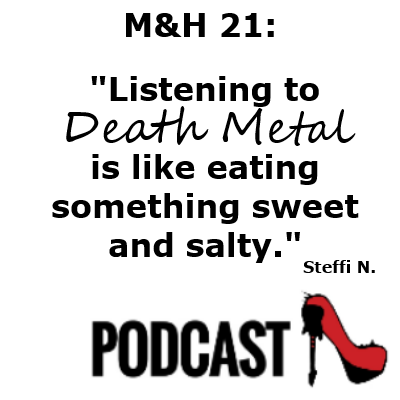 Metal & High Heels Podcast – Episode 21: Death Metal. Recorded on March 18th, 2018. Do you listen to Death Metal? What effect is it having on you? And how do other people react when you tell them about your favourite kind of music? Tell us in the comments! You can also send a short voice message to our Facebook page to have your voice played on the show! 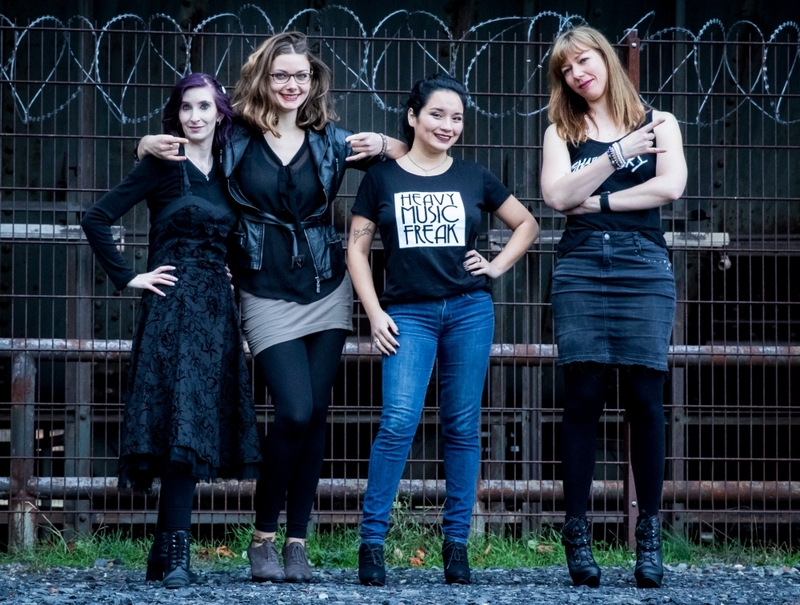 Or tweet at us @metalhighheels – and share this episode! Don’t forget to subscribe – the podcast comes out twice a month on Tuesdays. 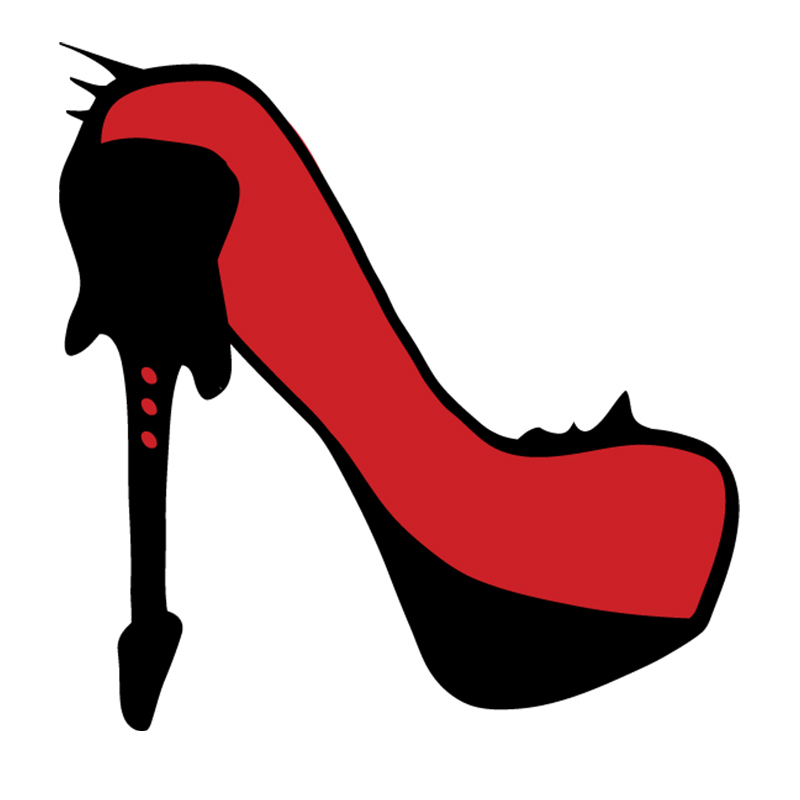 You can subscribe to the Metal & High Heels Podcast on iTunes, Stitcher, TuneIn, Acast AND NOW ALSO ON SPOTIFY!! During the episode, we mentioned several bands and songs – in this playlist, we collected everything you need to be up to date on the episode!